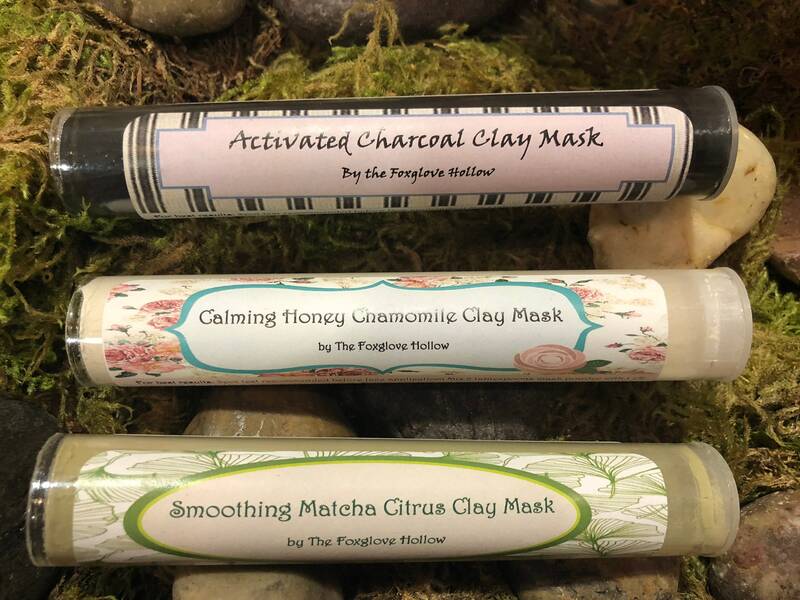 The Foxglove Hollow is pleased to finally offer handmade natural clay masks! Each mask offers a variety of benefits to allow you to customize your skincare routine. Pamper yourself with these fast and easy to use clay masks and to kick it up a notch follow up with our Kona Coffee Whipped Body Butter to give your skin some real TLC! Why Activated Charcoal? First off, what is activated charcoal and what does activated mean? Well, activated charcoal is simply common charcoal that has been heated in a way that it develops a lot of small spaces or ‘pores’ in it that trap chemicals. It is produced by small particles of carbonaceous substances such as saw dust & coconut shells heated to very high temperatures, which forms charcoal. To ‘activate’ the charcoal, steam or very hot air is used to erode the internal surfaces thereby increasing its absorptive surface area. This absorptive surface area is the one which draws out harmful substances, toxins and impurities from deep within the skin. When paired with our other natural ingredients, this face mask really packs a punch! Specific directions are listed on the label, but all you need is a few drops of water to start relaxing! Don't forget to try our Smoothing Matcha Citrus and Calming Honey Chamomile Masks! 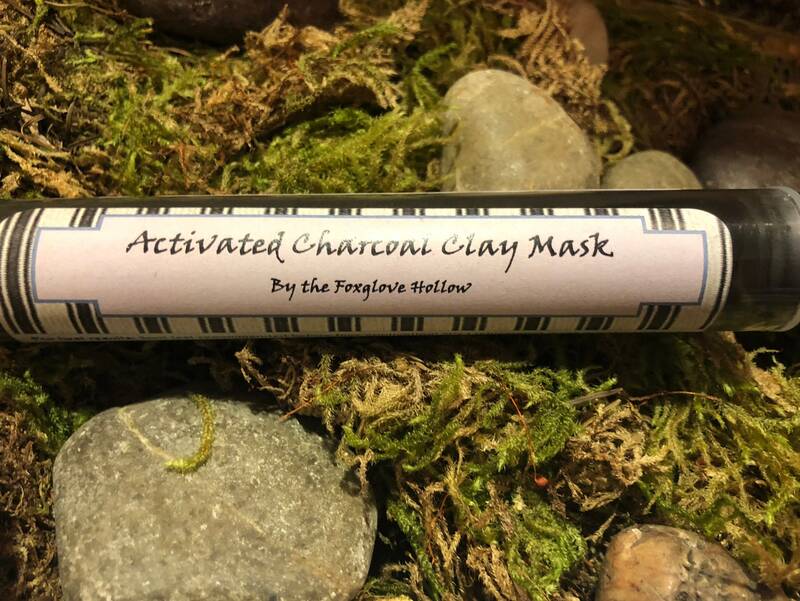 **While Activated Charcoal is recommended for oily or acne prone skin, every skin type is free to use it. Spot tests are highly recommended with every clay mask!